You may have recently seen some alarming articles and reports about the future of retail, but the real takeaway is that we are seeing a fundamental shift in how retail works. E-commerce, millennials, smart-shopping, bankruptcy, Amazon. All words you have probably seen and heard attributed to the decline in brick and mortar retail success. Retail has had a shaky landscape the past few years, with a drastic rise in e-commerce sales and ultra-fast shipping services. Many large retailers are now offering 2-day shipping, same-day order pickup, or even same day delivery (notably Amazon). All of these factors can ultimately hurt brick and mortar retailers, who have higher operating costs and different pricing structures than their online competitors. It’s not all doom and gloom out there in the retail world, but there is no denying that things are changing fast. Companies who want to keep their traction in the market need to adapt and get creative. There is still a lot of value in brick and mortar retail, where consumers like to touch and see items in person before purchasing them. There are some important ways for brick and mortar retailers to adapt and focus in order to remain competitive. One of the several reasons that e-commerce started to gain traction was unpleasant shopping experiences in retail stores. Shoppers would go to a store looking for something only to find it out of stock, or to realize the price was higher than they could get it online. Combine that with lackluster retail spaces, customer service problems, and other common complaints, and it’s no wonder why people ran to the internet instead. Curating the shopping experience for your retail store is an important part of keeping customers walking through the door regularly. Immersive branding and interior design can make the shopping experience more enjoyable for customers. Some consumers choose the brands they like based on aesthetics, design, and overall experiences. Having a welcoming retail space, organized products, and helpful customer service can help keep customers coming back. Packaging can play a role in promoting in-store shopping also. 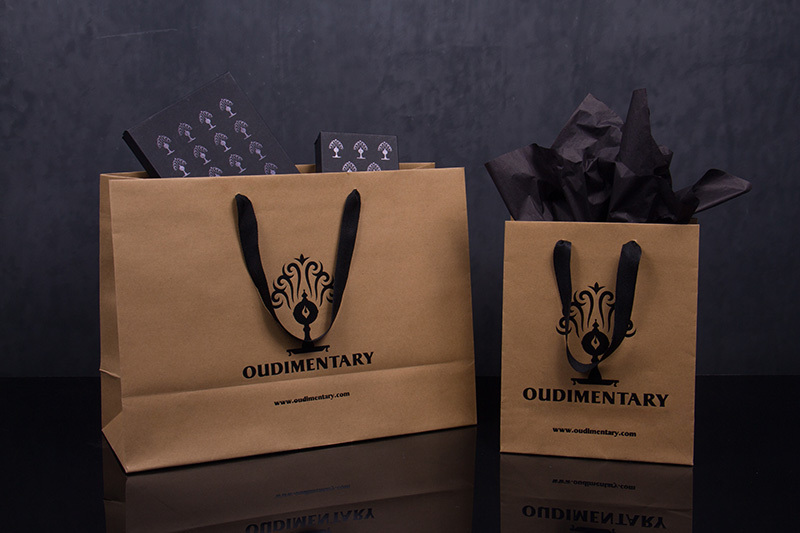 Premium branded packaging can create a more luxurious shopping experience. It can also be beneficial for holiday sales, when customers can give their purchased gifts without having to wrap them separately. Consumers like to take a piece of your store’s branding home with them in packaging form, especially if it’s luxurious, gift-able, or reusable. Another very important factor in a successful retail store is customer service. Bad customer service can leave customers running out the door, never to return. But great customer service can keep customers loyal and can even inspire them to spend more money. Some of the most innovative retailers have shifted their customer service approach to a more ‘advisory’ approach. Where customers can rely on a store’s employees to answer in-depth questions, make product recommendations, and curate their experience. This provides value that can’t be completely replicated online. An article from wired predicts that physical shops should still have a bright future, but removing ‘friction’ is an important step. A ‘friction-less’ shopping experience means seamless technology, excellent customer service, and building relationships with customers. 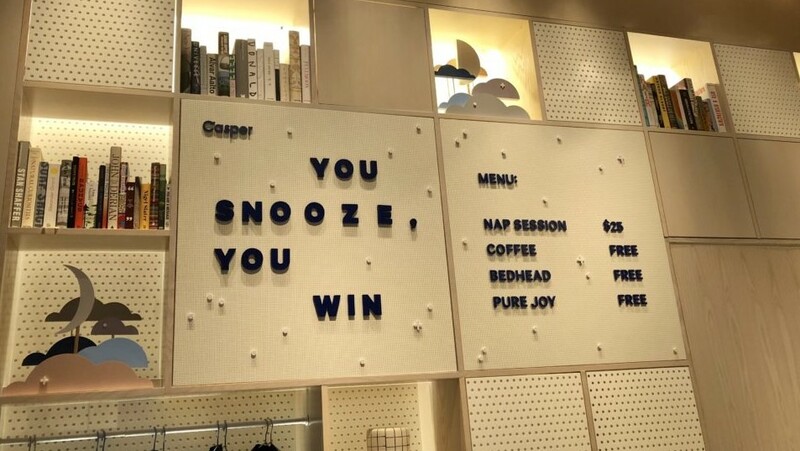 Stores like the Casper mattress Dreamery, where customers can schedule a nap on their mattresses to truly test the product out, are innovating the way retail works. An article from Vend states that personalization is key in the future of retail. Modern consumers place more value on experiences, so creating value is all about curating the shopping experience. When products in a store are carefully chosen for quality, lifestyle value, ethical value, or other important traits, customers can feel more confident about buying based on their own personal values. A shift in consumer attitudes towards buying eco-conscious, ethical, and fair-trade goods has given some retailers an advantage. Vend also notes that 2017 saw a net increase in new retail store openings. And technology definitely plays a role. Thanks to sophisticated point of sale services, apps, and websites, opening a new business is easier than ever. Even a small seller at a farmer’s market can swipe credit cards and provide receipts through a phone or tablet, so minimal equipment is required. In addition, social media gives small retailers a platform to advertise and market that is fundamentally free. There are also many low cost advertising options available to businesses who need it. Gone are the days of needing magazine ads or tv commercials to reach consumers, now everyone has valuable marketing platforms available at their fingertips. What Should Retailers Do for 2019? There’s no reason to drastically change your business plans just because retail is changing. It’s all about what works best for your individual business and customers. 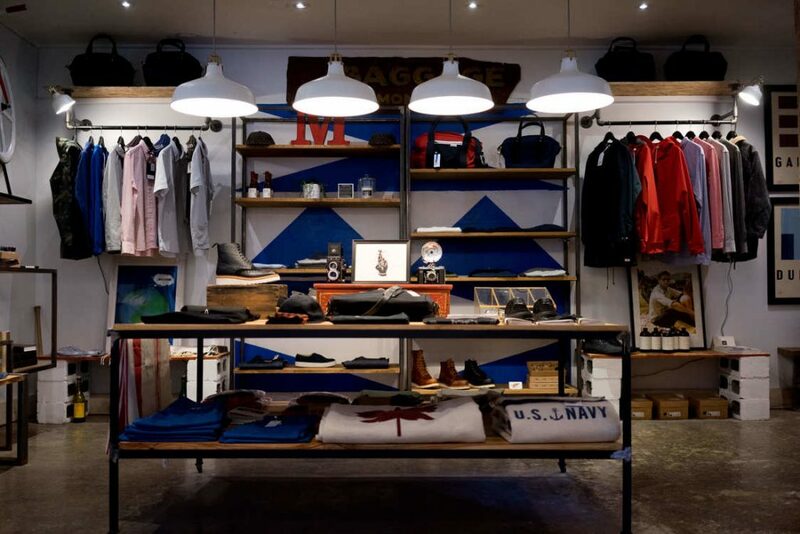 There are a few things your retail business can do to stay relevant in the coming years. Enhance your technology & make buying easy. 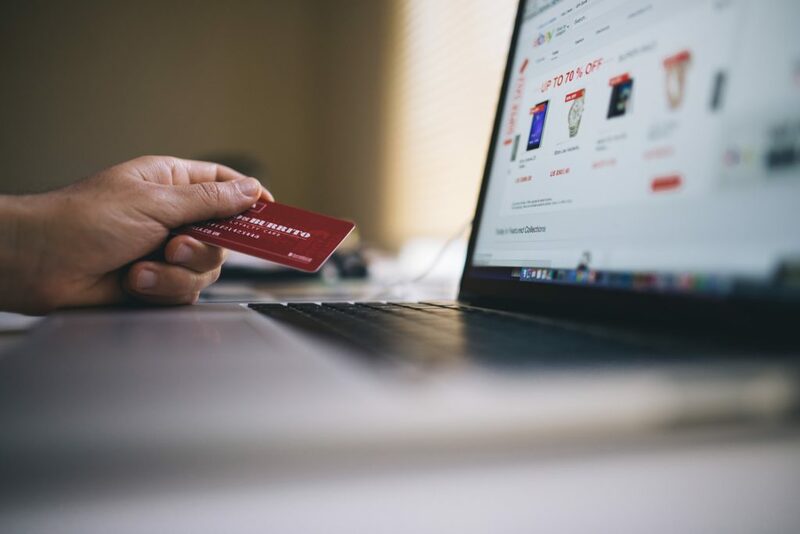 A great way to keep younger and more tech-savvy customers connected with your business is to offer technology-based shopping options. Ordering online is preferred for a lot of consumers these days, but ordering online and picking up in-store is also a great feature to offer. Keep your inventory updated on your website so shoppers can see if an item is in-stock before trekking to the store. Keep in touch with customers through email or text promotions, and encourage them to write reviews online. Keep your branding message strong. Consistency is an important part of branding. You don’t want to confuse your customers by changing your branding too often, or having too many unique pieces of your whole identity. Plan a strong, clear, and consistent branding message and your customers will take notice. Many successful brands have created a strong sense of community and culture, leading to more loyal customers. Many brands do this by promoting strong messages about current events, donating to charities, having charitable events or projects, or engaging with the community in other meaningful ways. According to Adweek, millennials will spend 70% more money on brands that support causes that they deem important. Keeping in touch with customers is now easier than ever, thanks to increasing technology and social media. Social media platforms are a great way to keep in touch with consumers, to encourage them to interact with your brand and share purchases and reviews. Email marketing and traditional marketing tactics are still important, but social media feels more personal and can help increase customer engagement. Designing custom packaging that captures attention, reinforces your branding, and fits with the culture of your customers can be a great help in your overall retail marketing plans. Packaging can serve as organic marketing when customers carry it around, reuse it, or even post it on social media. It’s more than just a vessel for purchased goods, packaging can have a direct impact on your branding and marketing efforts. Contact Morgan Chaney for more information on custom printed retail packaging and how you can enhance the retail experience for your customers.